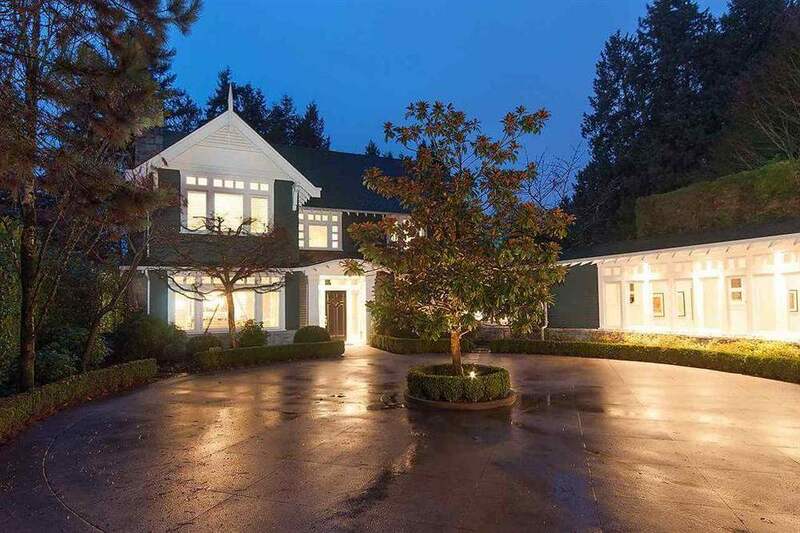 GOLDEN OPPORTUNITY TO OWN THIS RARE FIND ONCE A KIND OVER 12,000 SQF HUGH MANSION IN SHAUGHNESSY! 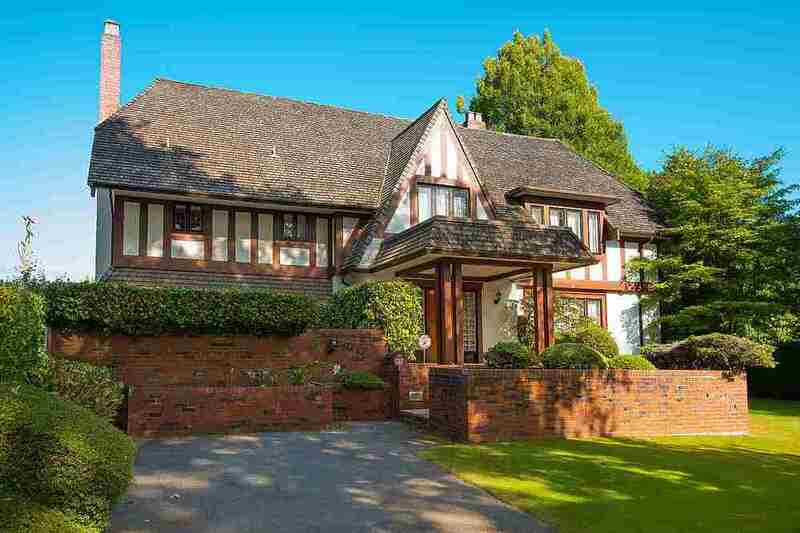 PROUND TO Own a piece of Vancouver's history --Magnificent heritage A BUILDING LOCATED IN One of Vancouver's PRETIGIOUS QUIET streets.East/ West facing ppty boasts VIEWS of Burrard Inlet & Bowen Island. 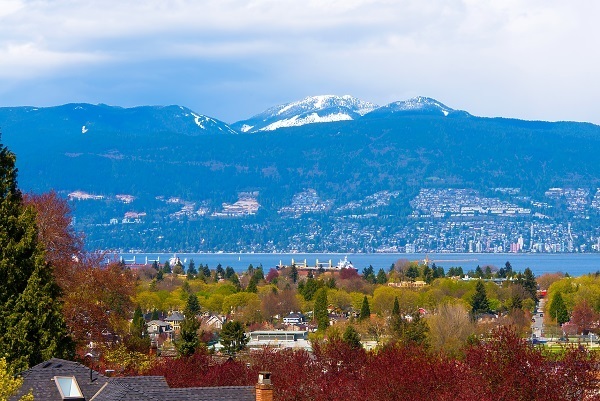 Enjoy the gardens and spec sunsets year long from the glass & timbered covered deck. 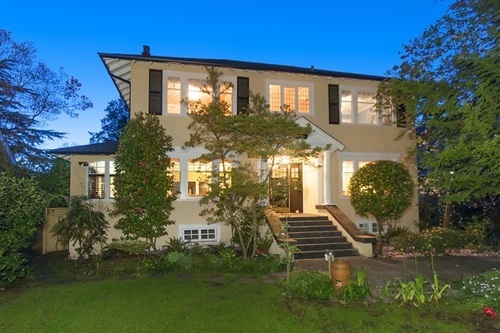 The existing home WITH FOUR LEVELES LIVING SPACE maintains the character and heritage details from its original construction.Numerous improvements & restorations. Gracious principal rooms throughout. High ceilings & parquet floors. 5 generous size bedrooms up & an Artiest's studio/loft encompassing the entire top floors. 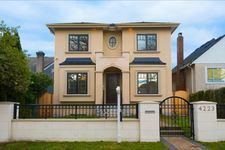 PRICE TO SELL- SAME STREET SIMILAR LOT SIZE NEW HOUSE JUST SOLD OVER 18 MILLION!